Law firms: how to understand your clients and set smart goals! 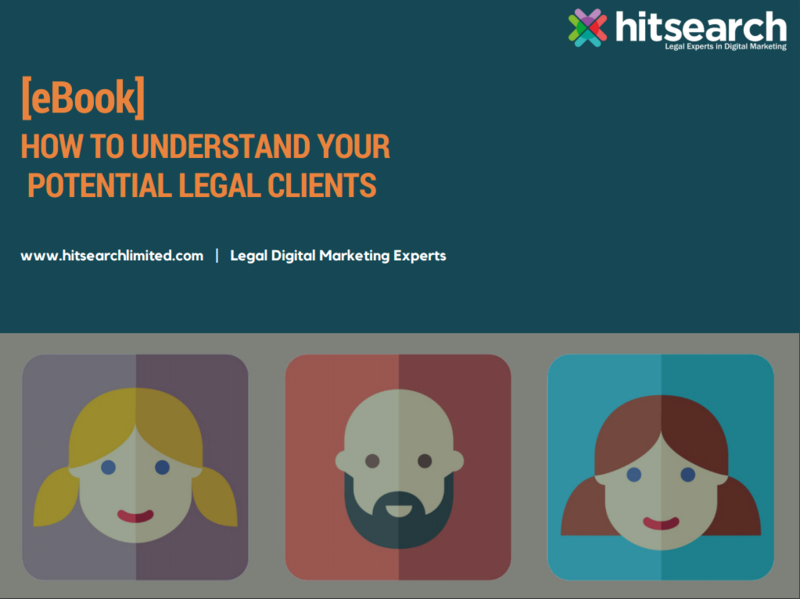 This is the first eBook in a series of four surrounding our crusade to help your firm increase inbound case enquiries! !